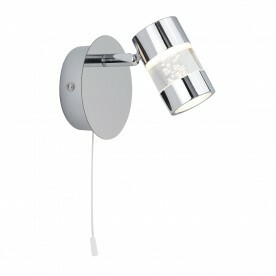 A simple and highly efficient three light spotlight. Combining chrome and clear acrylic shades ensures it suits any bathroom setting. 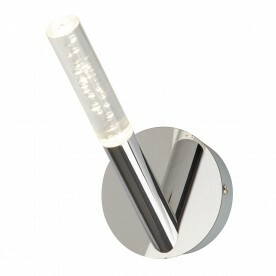 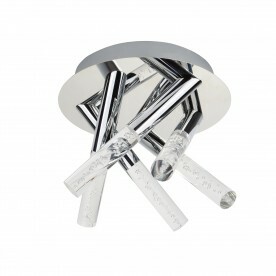 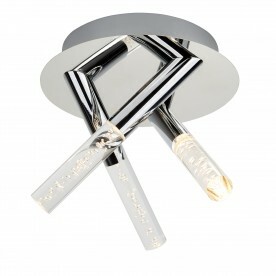 The lights attach to a round chrome flush plate and provide a generous spread of glow.